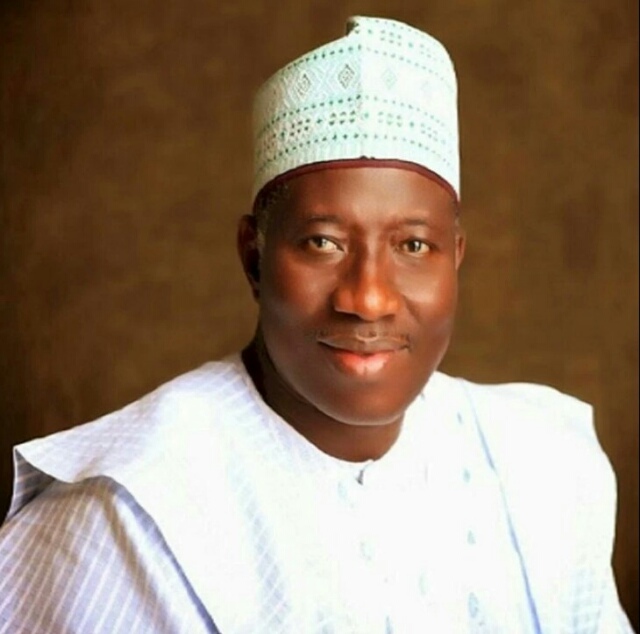 Former President Goodluck Jonathan says there is a campaign to tarnish his reputation. Jonathan, who is currently monitoring the presidential runoff election in Sierra Leone, said this less than a week after Vice-President Yemi Osinbajo criticised the immediate past administration. Osinbajo had said Jonathan shared N150 billion two weeks to the 2015 elections. Jonathan had denied the allegation, challenging Osinbajo to substantiate his claim. He spoke through Reno Omokri, his former media aide. However, on Sunday night, the ex-president said he had been informed that faceless and identified persons were after him. “It has been brought to my attention that while I am away promoting democracy in Sierra Leone, a campaign will be unleashed against me to falsely impugn my name using both faceless and identified persons,” he wrote on Facebook.